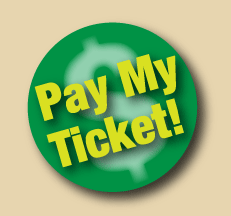 Waiverable traffic citations can be paid in person at Brecksville City Hall weekdays between 9:00am -4:00pm. The Clerk of Court's office is located in the main lobby of City Hall at 9069 Brecksville Road. You may also plead guilty and pay your waiverable traffic citation online. Please note that a convienence fee will be assessed separately by the processing company. Click here to pay online. The Garfield Heights Municipal Court is open from 8:30am - 4:30pm Monday through Friday, except on legal holidays. The court website: www.ghmc.org is always available. 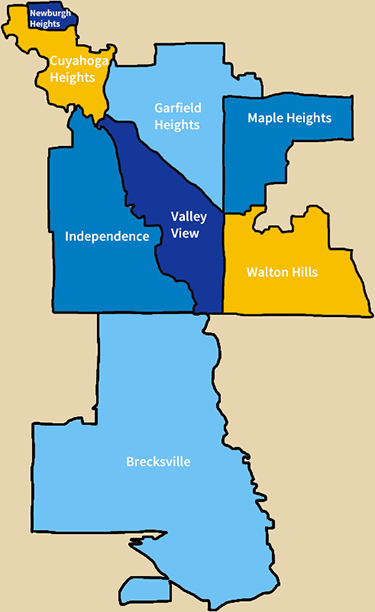 The court jurisdiction covers eight neighboring communities: Garfield Heights, Maple Heights, Cuyahoga Heights, Newburgh Heights, Brecksville, Independence, Valley View and Walton Hills.